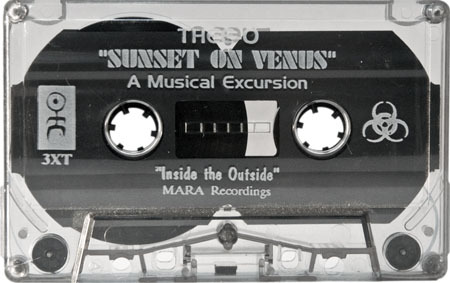 Sunset On Venus is a brilliant mix that covers many walls of this eclectic room. 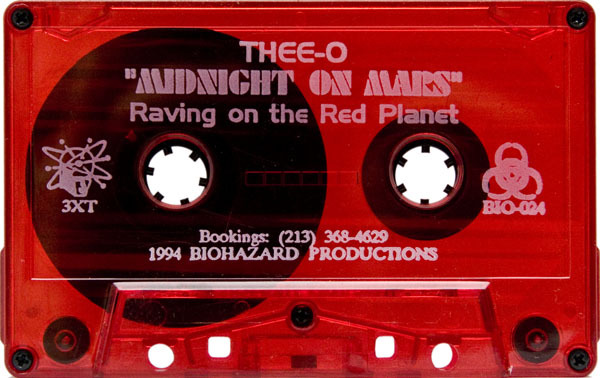 This mixed tape brings back some of the most wonderful memories of my early raves. 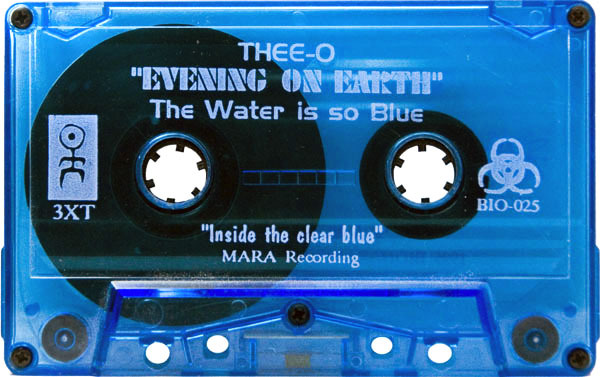 The integrity of this tape has it’s roots in Thee-o’s mind that was a planted gift in the ears of the masses. Evening on Earth seems to be the same on both sides…. Input error, I assume? Anders, thanks for pointing that out. I’ve fixed the problem. Love Thee-O! This site is still lookin’ fresh as hell! 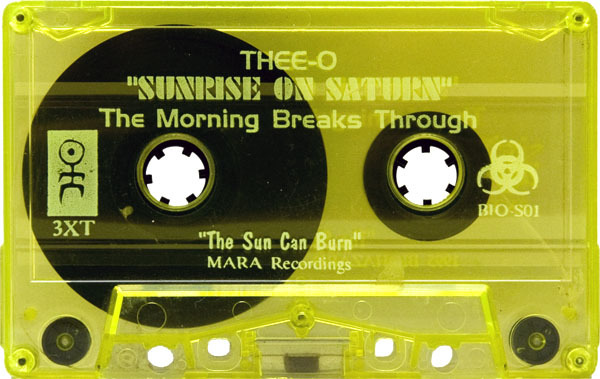 The Sunrise on Saturn tapes are brilliantlly mixed. I love the Dreamish Ambient Over tones it carries. It’s the perfect set to listen while cleaning, playing Chess or simply driving to go do the daily tasks. Also the Sun Can Burn side is a good side to use on Holloween while trick-or treaters knock on your door for candy. 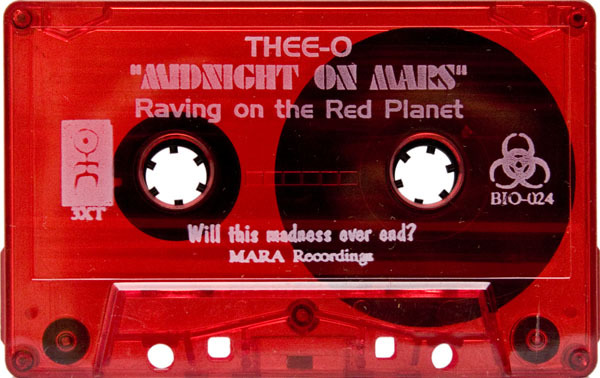 Raving On The Red Planet is madness. 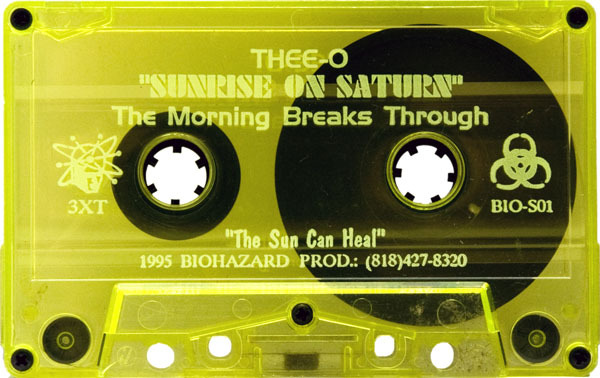 Such a good tape. It captures that outdoor (Desert/Mountain) gig vibe. Trance like this was awesome to get lost to. 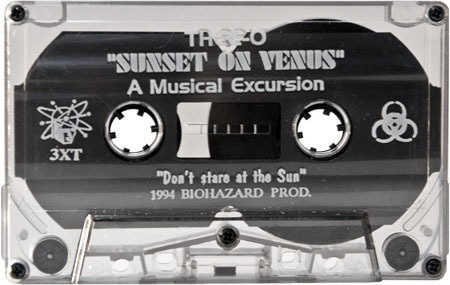 sunset on venus is my favorite ambient mixes EVER!!!!!!! I NEED A TRACK LISTING!!!! 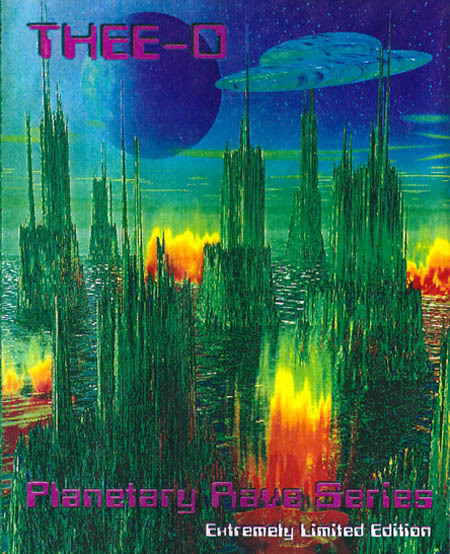 whats after autechre lowride? Only reason I know that is because of DJ Dan’s “Weed Wacker” tape. Anyone know the 2nd track @ 5:25? First heard that on a B-Side (Ben Hebel) mix (& nowhere else since). 11:56 sounds very nice, never heard that before. (also on Sasha & Dillweed’s “Northern Exposure: Expeditions” album). Would be nice to see the ‘Synthetic/Organic’ double pack on here. Or, how about ‘Chemical Music’. 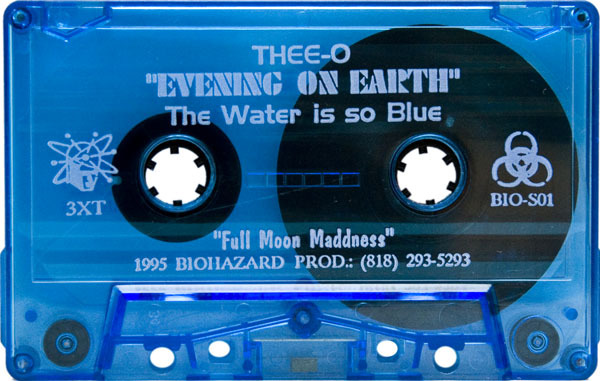 Hey Brian, I’m definitely interested in the Thee-o tapes! I’ve sent you an email, but just in case you didn’t receive it, here’s mine.